The book we’re discussing this time is Skin in the Game by Nassim Taleb. 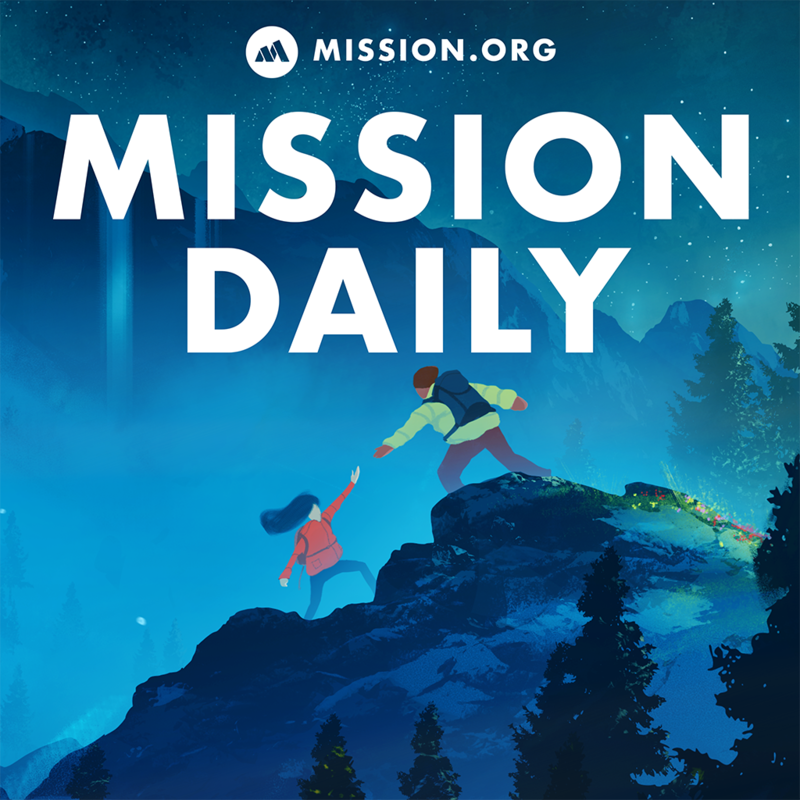 This is a bonus episode of The Mission Daily. It’s the first live hangout for The Mission’s book club. Every two weeks, we read a new book, then get on a live hangout to discuss. The book we’re discussing this time is Skin in the Game by Nassim Taleb.